Can you believe that January is already almost near its end?! Hopefully you’ve had an exciting month of getting out and enjoying winter in all its splendour. If not, lucky for you, there is still lots of time to get your winter on. This week, we’ve got a fantastic lineup of amusement, music and musings to keep you busy. And we give you full permission to enjoy every single activity on this list! Here&apos;s what&apos;s hot in Manitoba. 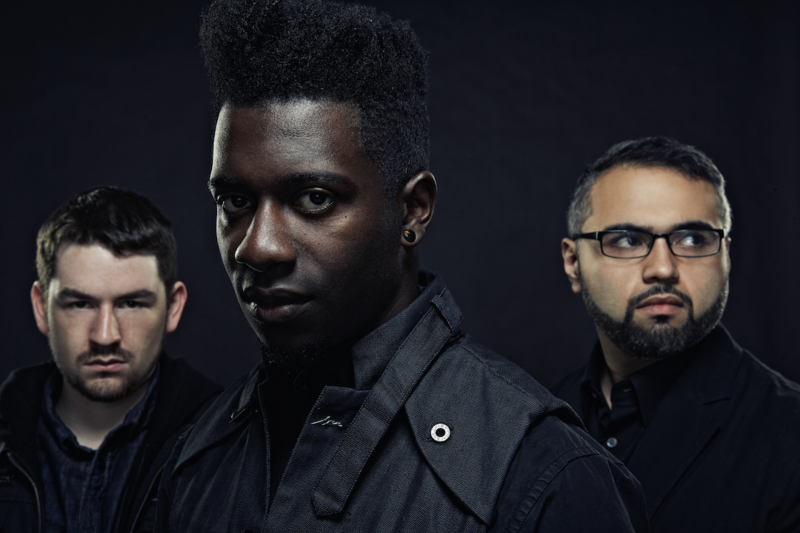 From momentous orchestral works to trailblazing guest ensembles including Grammy Award winners Roomful of Teeth, heavy metal giants Animals as Leaders, collectif9 and Bramwell Tovey, the Winnipeg New Music Festival is ready to ignite and inspire audiences. Pickup a WNMF pass and enjoy all seven nights of exhilarating music! Tafelmusik is “one of the world’s top orchestras." (Gramophone). 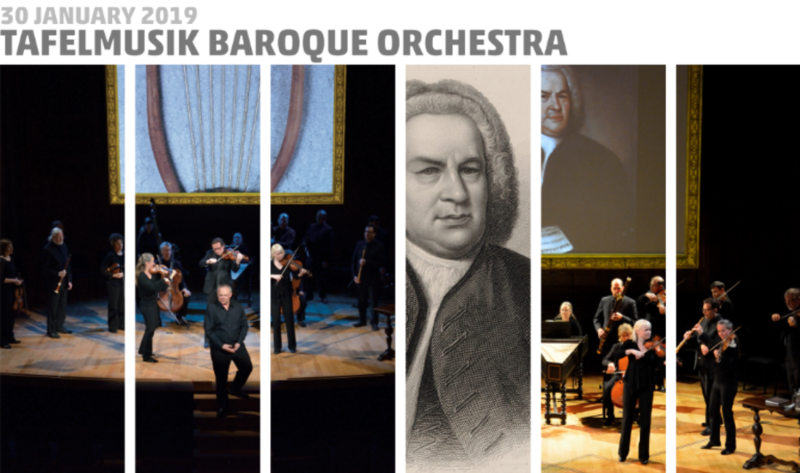 Hosted by the MCO, the orchestra presents JS Bach: The Circle of Creation — a multi-media celebration of Bach and his world, fusing music, text, and video. Make your way to FortWhyte Alive for a snowshoe hike under the light of the moon. Alive Adventure is a hike by headlamp where you can search for animal tracks and owls. The night will culminate with a bonfire and hot chocolate in the north forest. Daly House Museum’s latest exhibit The New Woman’s Fashion Revolution: 1880-1980. Spanning a 100-year period, this retrospective exhibit focuses on the changes in women’s fashion and the shifts in women’s roles in Canadian society. 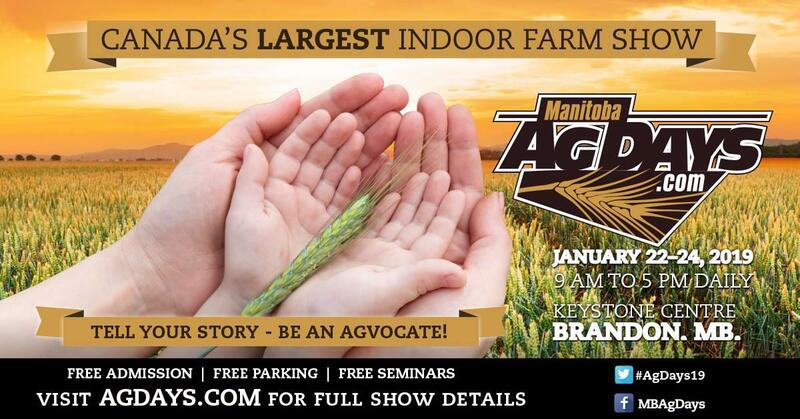 Canada’s largest indoor farm show, Manitoba Ag Days, is happening this week. The event covers over 10 acres with farm exhibits, which display the latest in agricultural technology and equipment and attracts exhibitors and visitors from across Canada and North Central United States. 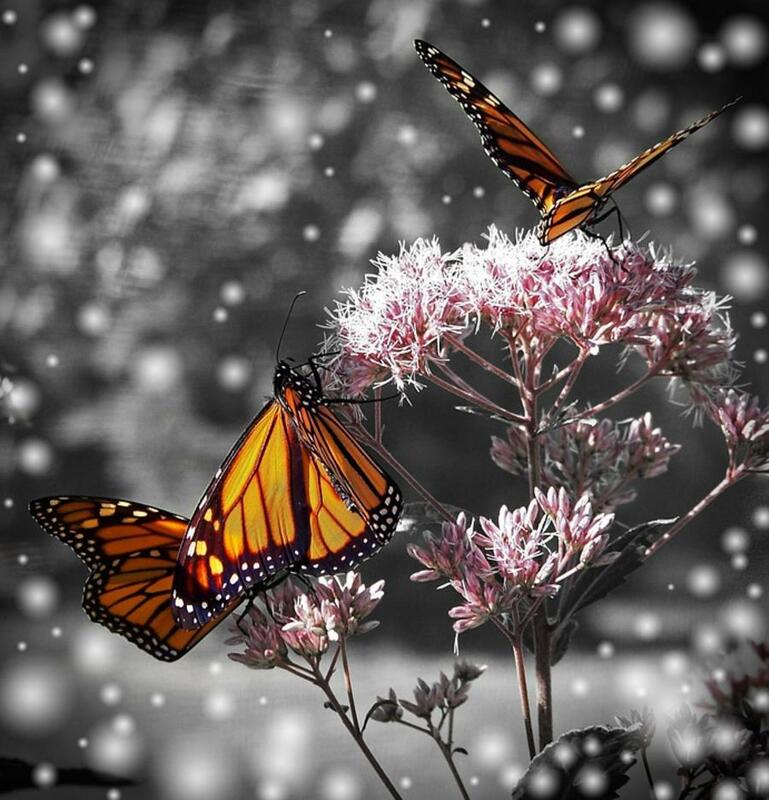 The Art Gallery of Southwestern Manitoba is exhibiting the work of Michael Belmore. The artist’s latest exhibit, Somewhere Between the Two States of Matter, focuses on the moment when human activity transforms an inanimate object. 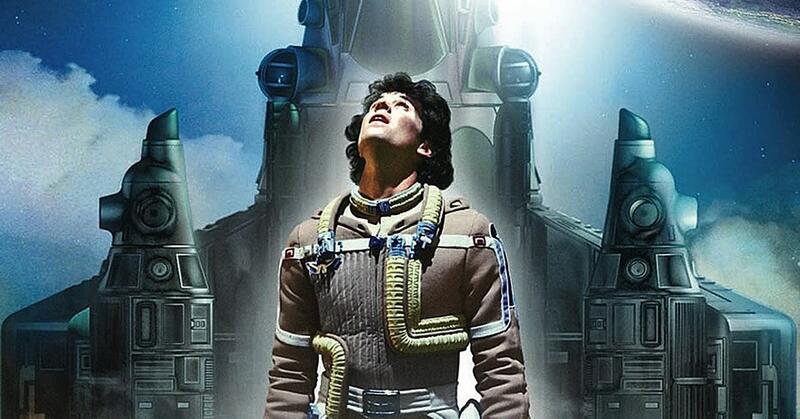 Theatregoers, get excited! Royal MTC is bringing Roald Dahl’s Matilda to the John Hirsch Mainstage. Matilda’s life is no picnic at home or at school. 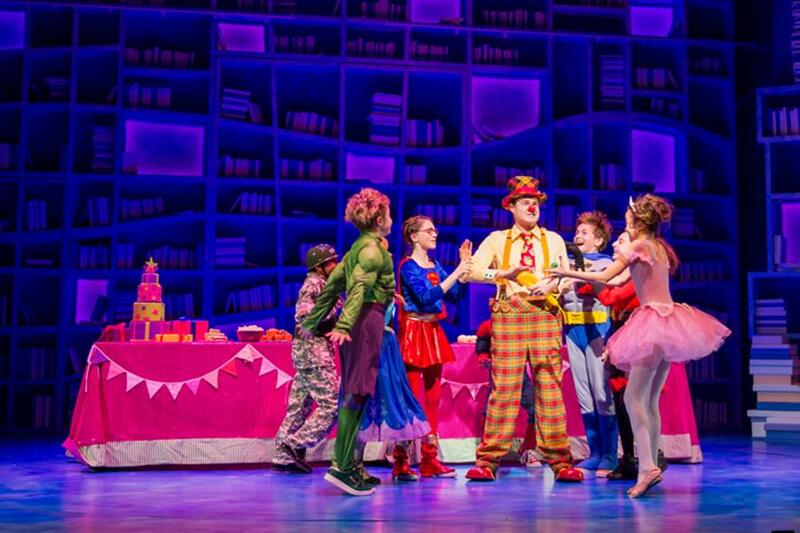 But like the brilliant little girl she is, Matilda resolves to change her destiny. Join her on that journey, which continues this week. 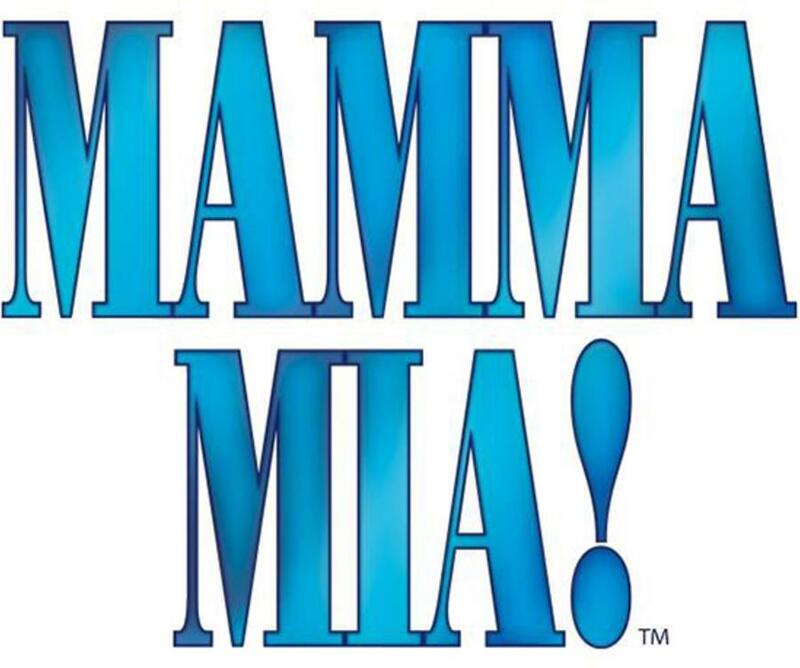 If you don’t make it to Greece in the near future, you can at least make it to the Western Manitoba Centennial Auditorium for a night of Mamma Mia! and a lifetime of memories. Join a daughter on her journey to discover which of the three men from her mother’s past might actually be her dad. Prairie Theatre Exchange’s latest production, New Magic Valley Fun Town, is a comic drama that focuses on survivors and the loved ones who are left behind. As two old friends, Dougie and Allan, meet for the first time in 25 years they head down memory lane touching on themes of family dysfunction, lost love, new passions, and the machinations of small-town personal dramas. 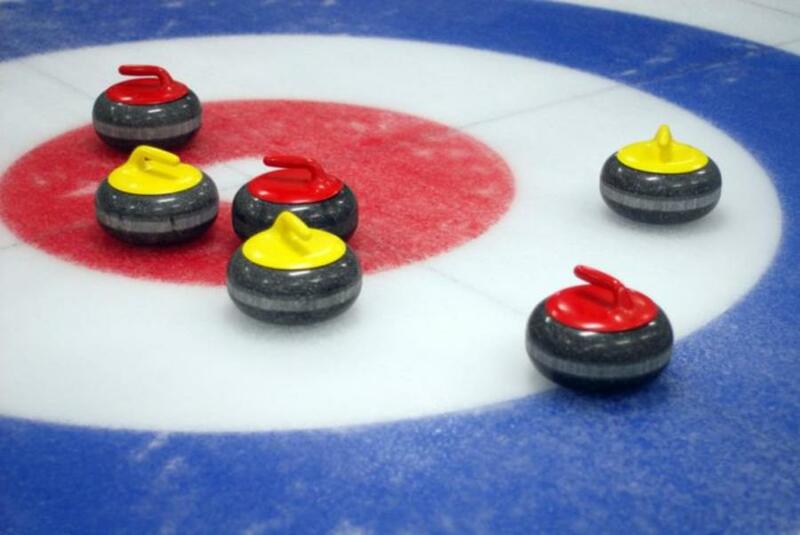 Up for a good bonspiel? Well you’re in luck. Gimli’s Recreational Centre is the place to be for the best in Women’s Provincial Curling Championship. Get out there and support your favourite team! For tickets, phone 204-641-1265, or send email to scotties2019@gmail.com. Your ticket to big-city fun just got a little bit bigger! 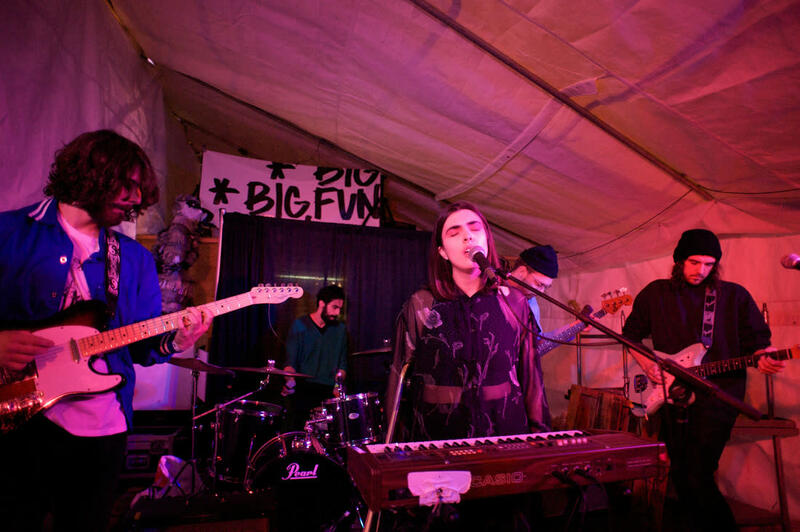 Get ready to enjoy the Big Fun Festival at various venues across downtown Winnipeg this week. Whatever your preferred style of music, this festival has got you covered with Manitoba’s up and coming talents and a multi-genre offering which includes everything from punk to hip-hop to folk and whatever else you may fancy in-between. 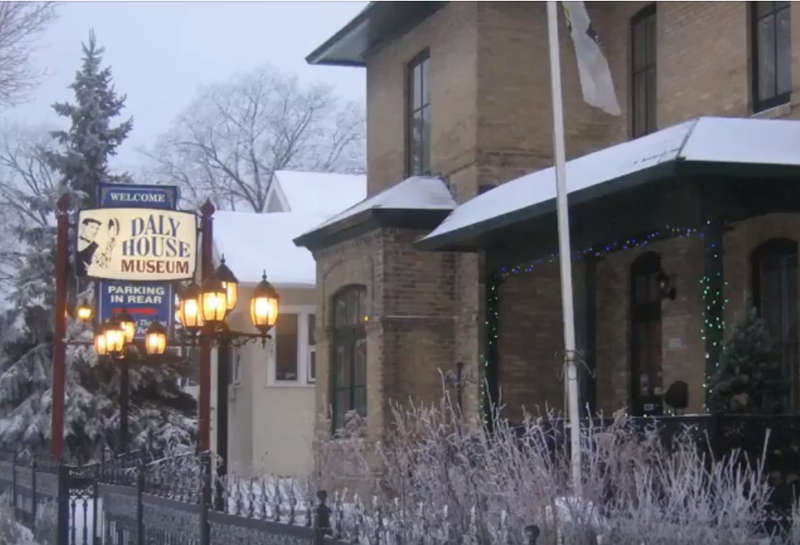 The Oakbank United Church is hosting an exciting murder mystery event. A serial killer is on the loose in the St. John’s Monastery in Cooks Creek, and anyone named John is at risk, including the Abbot John Cedric who generously, but unwittingly, opened the doors to the killer. The Whoop & Hollar Folk Festival is back with its live entertainment event that will feature just about anyone who has the talent and the nerve. Whether your strength is song, dance, hip hop, stand-up comedy, or something else, make your way to this open mic event for your chance to perform live. Altona Curling Club is holding a night of live blues music with special guests, The Groove Pirates. A Night out with The Blues begins at 8 p.m. on Friday. 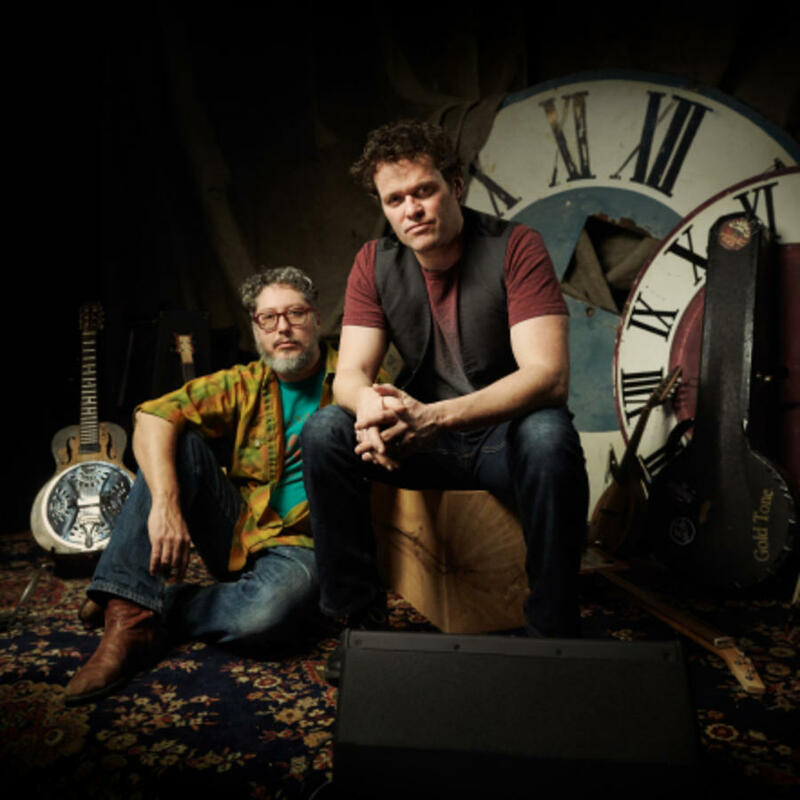 Multi-instrumentalist Gordie Tentrees and Jaxon Haldane are taking their Manitoba Rules tour to Carman and they’re bringing along their instruments too, including a banjo, dobro, cigar box guitars, musical saw, acoustic guitar, porch board bass, harmonica, snare tam, mandolin and brotherly harmonies to Carman. Manitoba Theatre for Young People will take guests on a journey through time with Jess. As the she struggles with an assignment, her frustration leads to her ripping up the pages and a series of events that follow. 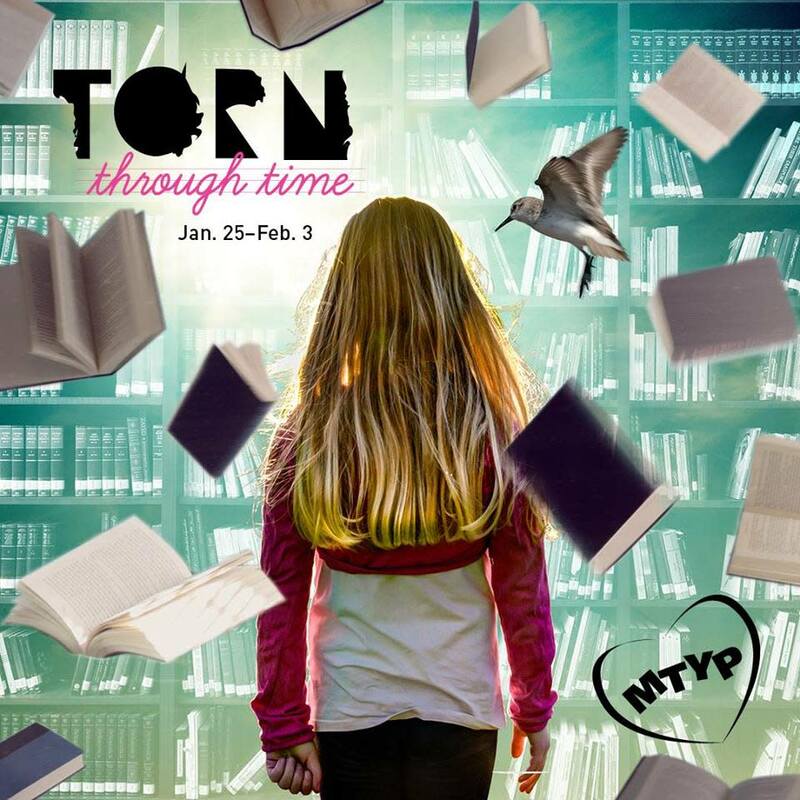 Torn Through Time is on for two nights this week. If you thrive on laughter, then head to The Met for the Big Daddy Tazz and Friends and Comedy Night. 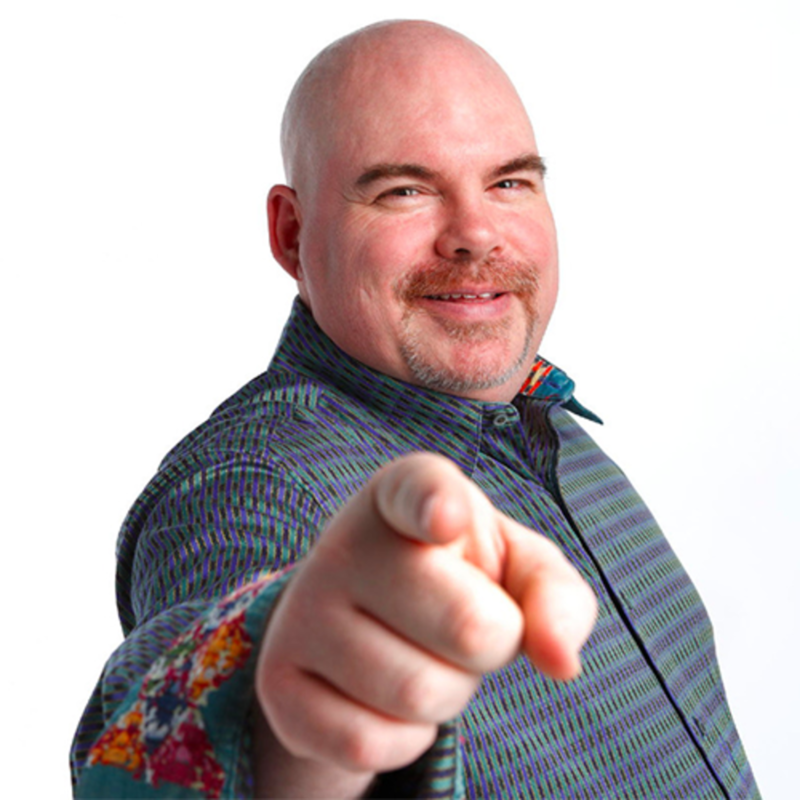 On Sunday, Tazz and Patrick McKenna will keep the laughs coming at Keystone Centre and will be bringing the house down with their stand-up routines. 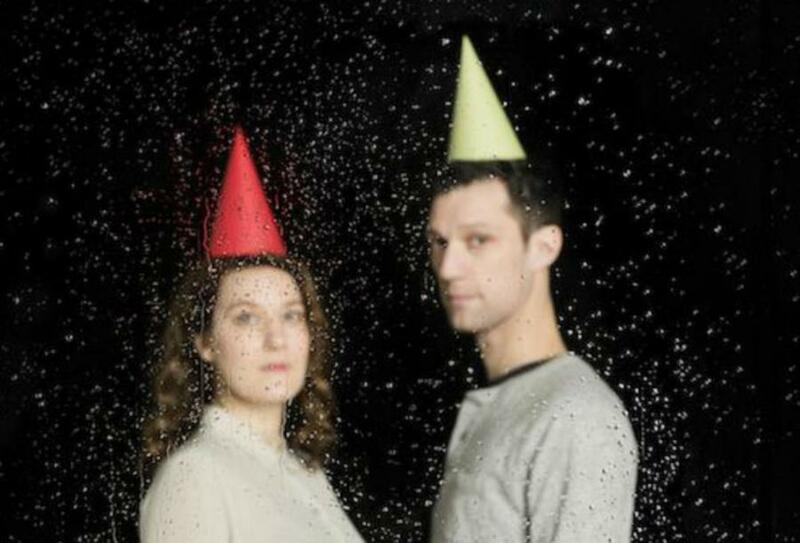 Cercle Molière’s latest production, Straight Jacket Winter explores the autobiographical wanderings of Gilles Poulin-Denis and Esther Duquette as they pack up their lives and make a drastic move from Montreal to Vancouver exacerbated by a long, rainy winter and a language barrier. Laugh along with the couple in their transition for the last few nights of this event. 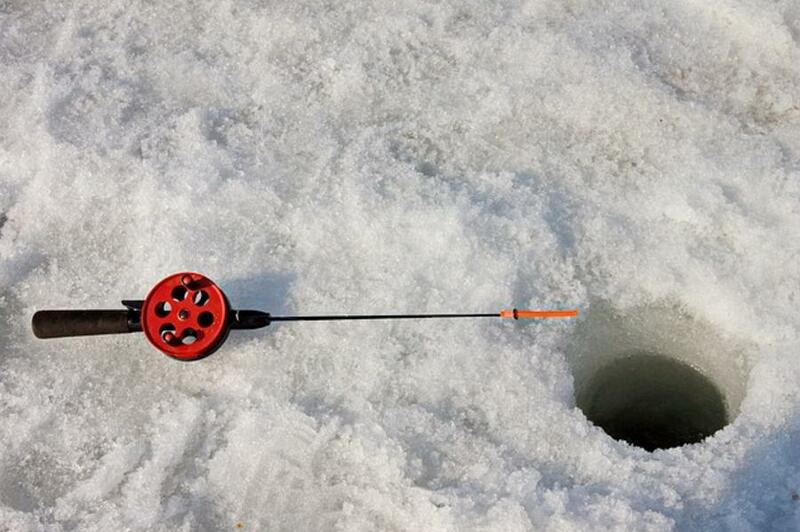 Anglers are gearing up for the ice fishing derbies and Buffalo Point will be holding its own this Saturday. Registration opens at 9 a.m. and the derby begins at 11 a.m.
Wildlife Haven is holding its very first ice fishing derby at the Rehabilitation Centre. The event will feature a morning of fun on the ice and a chance to win great prizes. Bring the kids along to join in the fun. 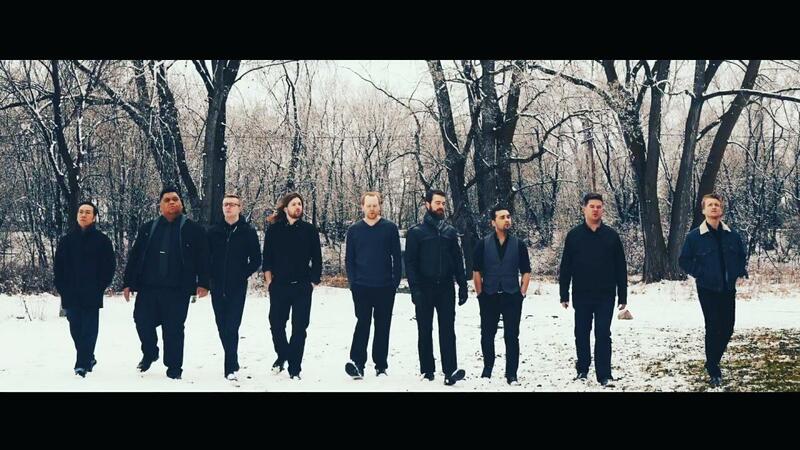 Those Guys is made up of nine performers and the group will be taking its dynamic show and ranging repertoire to the Manitou Opera House this Saturday. 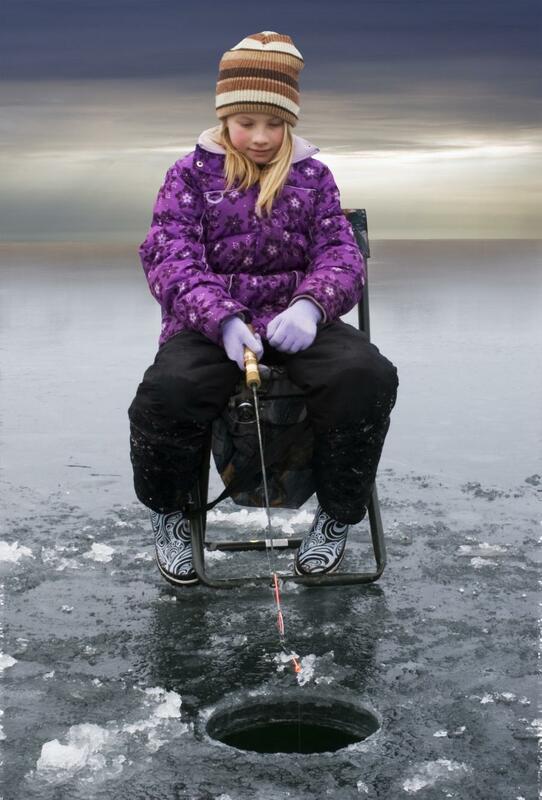 If you’ve never tried your hand at ice fishing, FortWhyte Alive’s free ice fishing event is the perfect place to start. 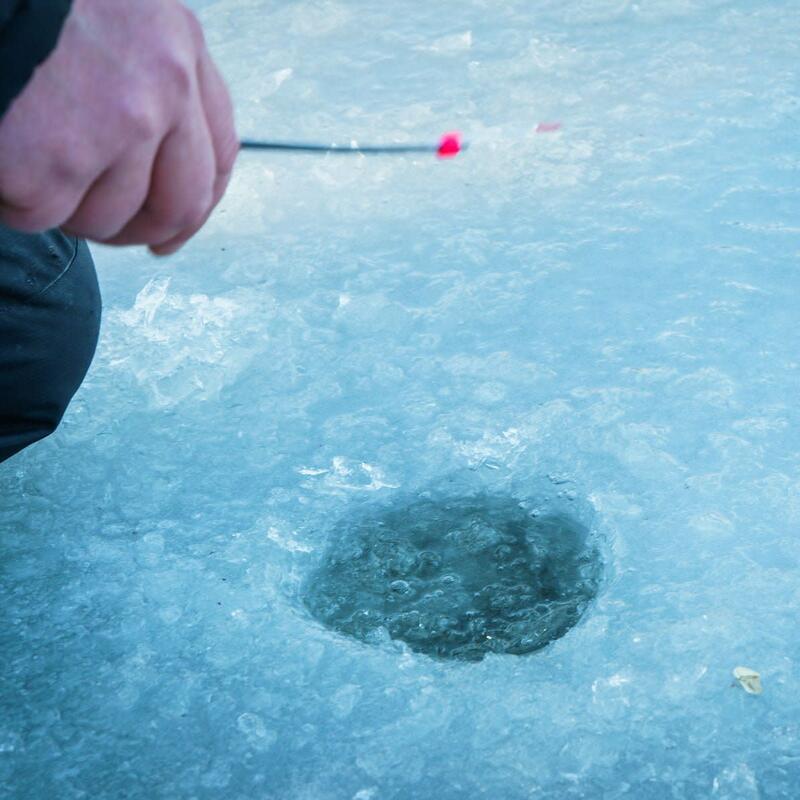 Manitoba Wildlife Federation and Urban Angling Partnership is teaming up with FortWhyte for an ice fishing event that’s perfect for both beginners and intermediate fishers. Urban Angling Partnership will also be on hand to lead a fishing workshop in the morning. Registration is required for this event. Grab the family and head to the WAG for a chill Sunday…literally. For this event, you have permission to keep your snow gear on for a journey north to the rooftop of the WAG. The Family Sunday: Arctic Chill Out event will feature three areas of fun, fun, fun that every member of the family can enjoy. 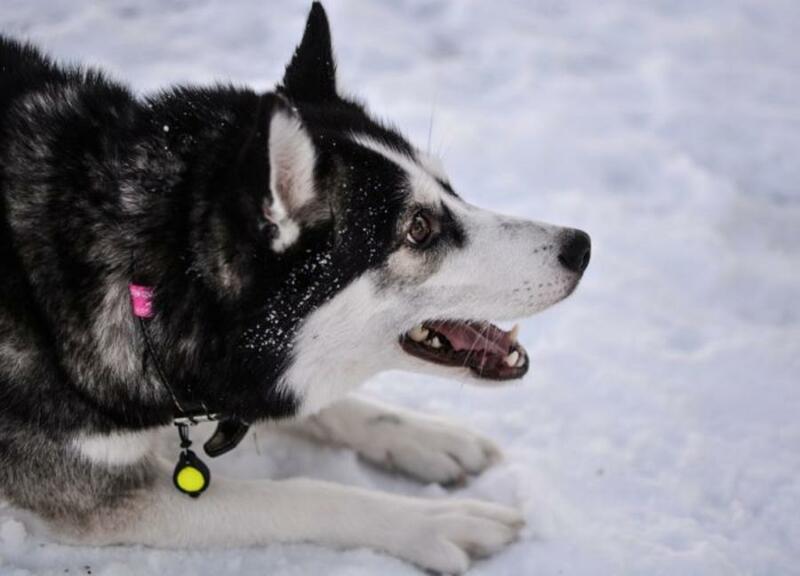 Build an igloo, help build a snow fort, or play with a few Siberian Huskies. If it gets too chilly – although we doubt you’ll notice, since you’ll be having so much fun – you can venture inside to warm up with a serving of bannock and tea. Love winter? Then celebrate the season with FortWhyte Alive with a ski workshop. 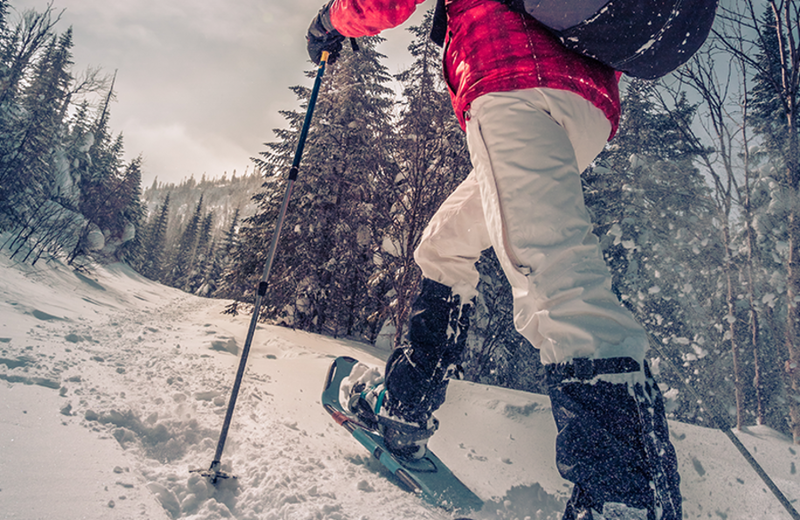 Learn to cross-country ski with certified ski instructors. The toboggan slide will also be open and the skating rink will be polished. If you love sipping on kombucha, then consider attending a workshop to learn to make your own. 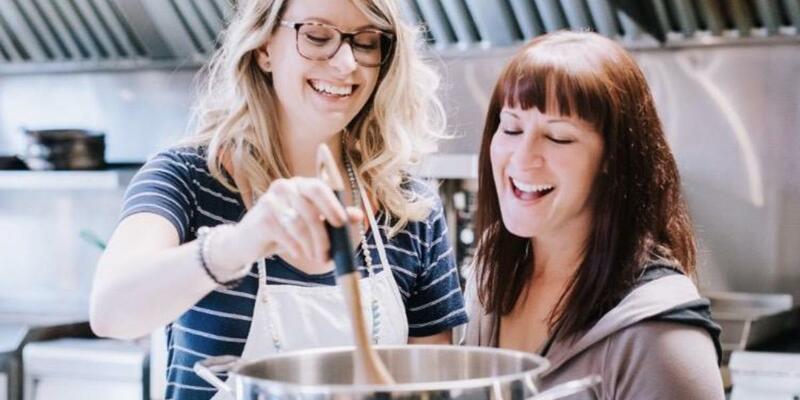 Wolseley Kombucha will be hosting its Kombucha Brewing 101 workshop at Generation Green in the Exchange.